You just got to love it when there are conflicting rumors on the internet. 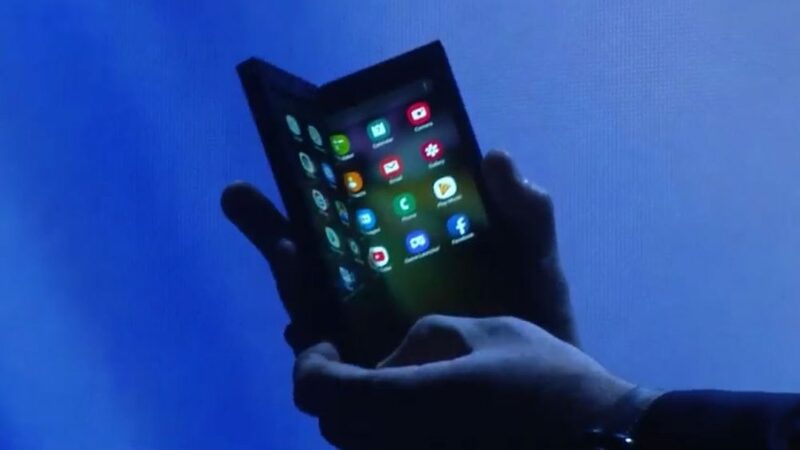 And there are plenty of them when it comes to Samsung’s future foldable smartphone. We’ve heard so many possible names, that another one just doesn’t matter anymore. Galaxy F, Galaxy X were the ones that popped up initially. Later, a WSJ report claimed that Samsung executives are going back and forth between Galaxy Flex and Samsung Flex. According to a recent trademark filing, in Turkey, the moniker Samsung Galaxy Fold has been now secured. What does this mean? Nothing, for now. It could be that this will be the final name of the device, or it could mean that, just like with many other trademark and patent filings, just because it’s filed, it doesn’t mean that it will end up being used. Remember, Samsung is working on a foldable smartphone. The company teased it at its Developer Conference, and it pretty much remained a mystery ever since. We know to expect an in-folding design of a 7.3 tablet that turns into a 4-inch smartphone, one that will be pretty expensive.